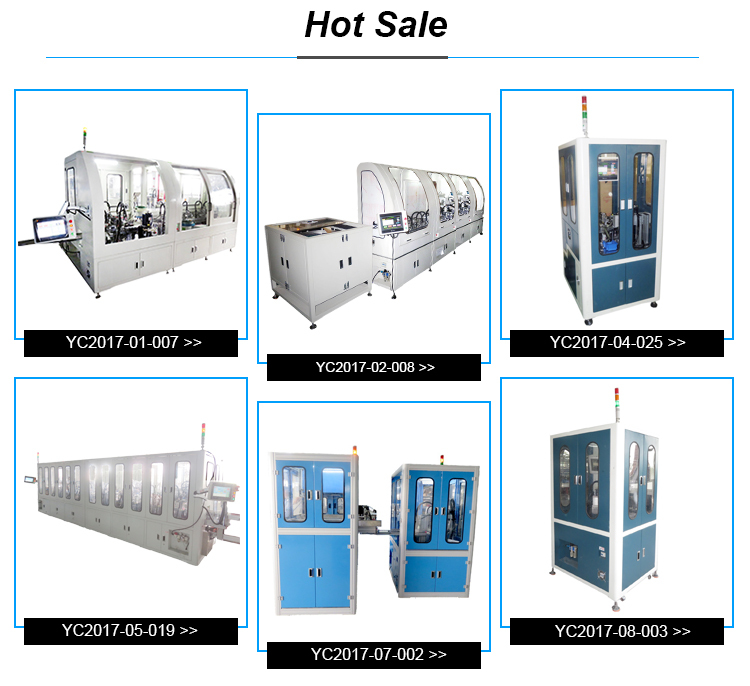 Function: PLC control system, to complete the feeding and assembling of housing, plug bush, terminal, dummy plate, shutter, plastic part, cover and other parts automatically; auto lock screws, detect parts presence, carry out insertion and extraction force test; the good products and NG products will be unloaded separately. Application: Apply to socket production area, to achieve feeding, screw locking, assembling and detection automatically. 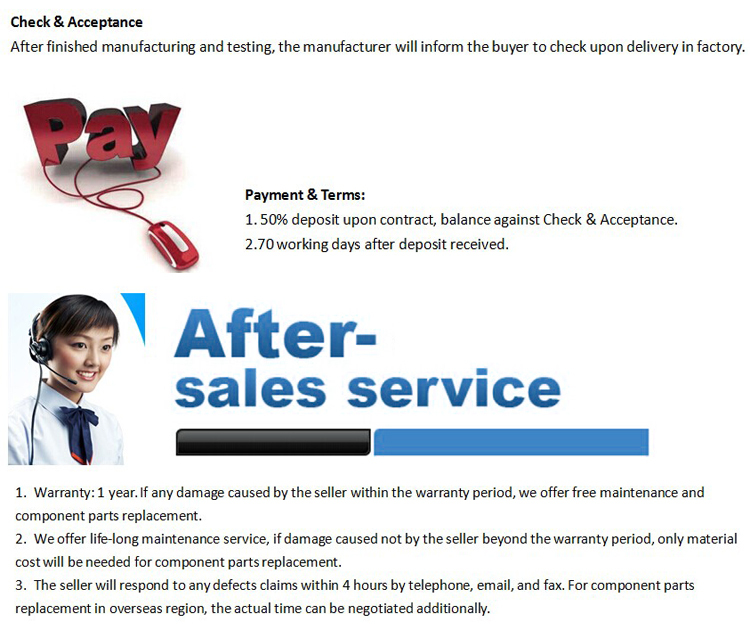 PLC control system, to complete the feeding and assembling of housing, plug bush, terminal, dummy plate, shutter, plastic part, cover and other parts automatically; auto lock screws, detect parts presence, carry out insertion and extraction force test; the good products and NG products will be unloaded separately. 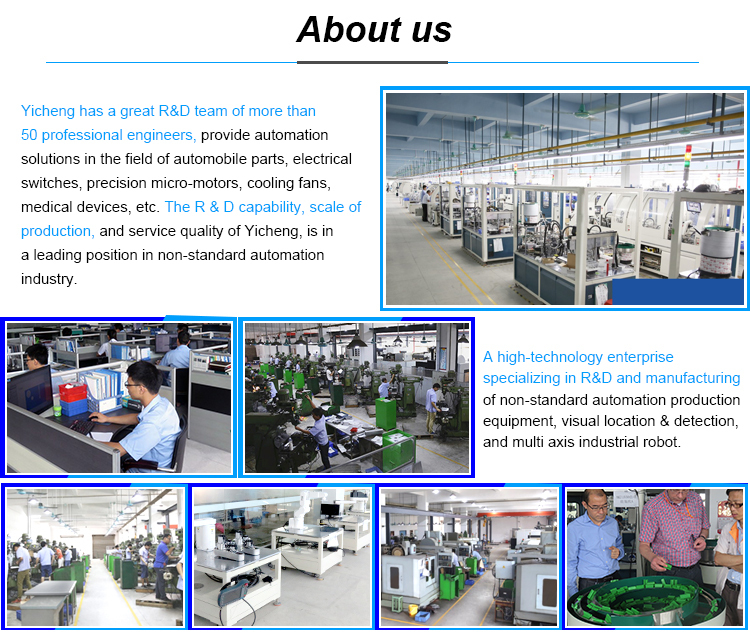 Apply to socket production area, to achieve feeding, screw locking, assembling and detection automatically. 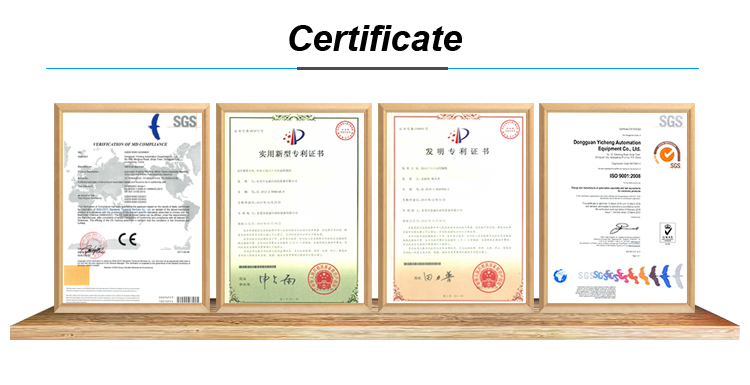 Please tell us your requirements, we can manufacture assembly machine according to your requirements! 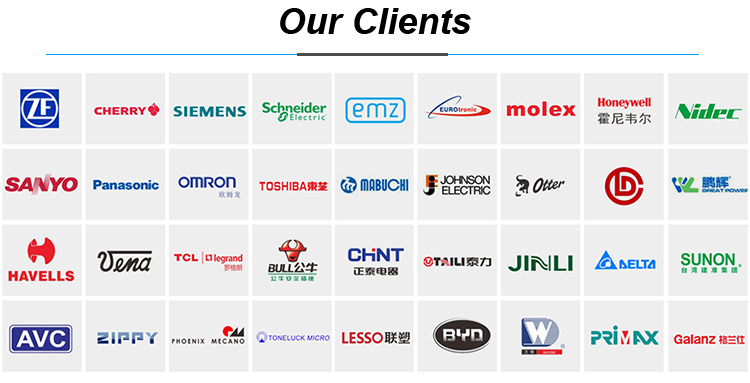 Dongguan Yicheng Automation Equipment Co.,Ltd specialized in all kinds of customized automatic assembly machinein the field of socket/plug/switches , cooling fans , motors , rivetings machines and etc.We cooperate with many international famous brand , such as SIMENS,OMRON,SCHNEIDER , HONEYWELL, ZF, EMZ, Johnson Electric ,HARVELLS and etc . 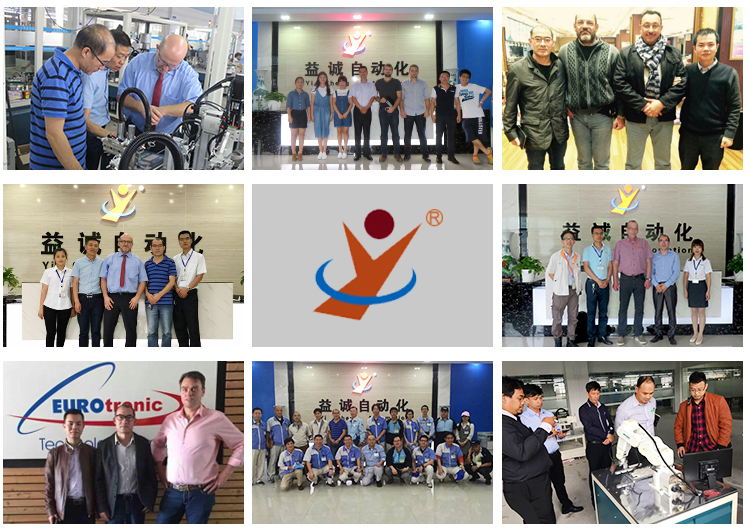 Welcome your inquiry and visit to Yicheng Automation !!!! !